Rigid bag and sure to keep your own CD. Help your children to protect and carry the disks of the music exercise, from home to the gym or to the event. 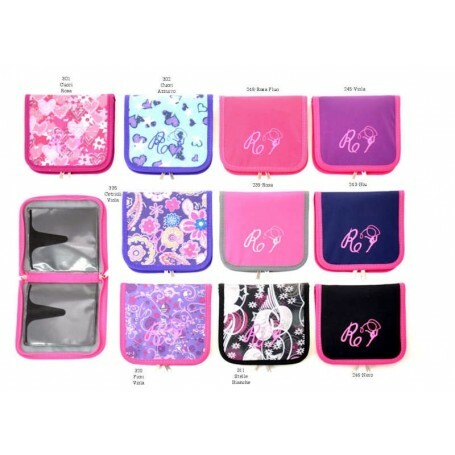 It closes with a zipper and can hold up to eight disks protected in transparent plastic bags.